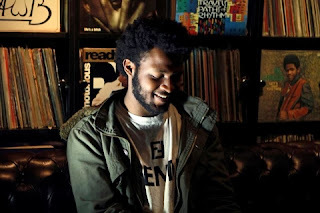 Been a little while since the 17 year old producer XXYYXX delivered something new, but today he released "Angel." It still baffles me at how talented of a producer this kid is and that he seems to have a professional grasp on his music for such a young age, but much respect to him. This is a chill track and lives up to the song title -- a perfect addition to your collection of XXYYXX tunes. Stream and download below.